New and improved! 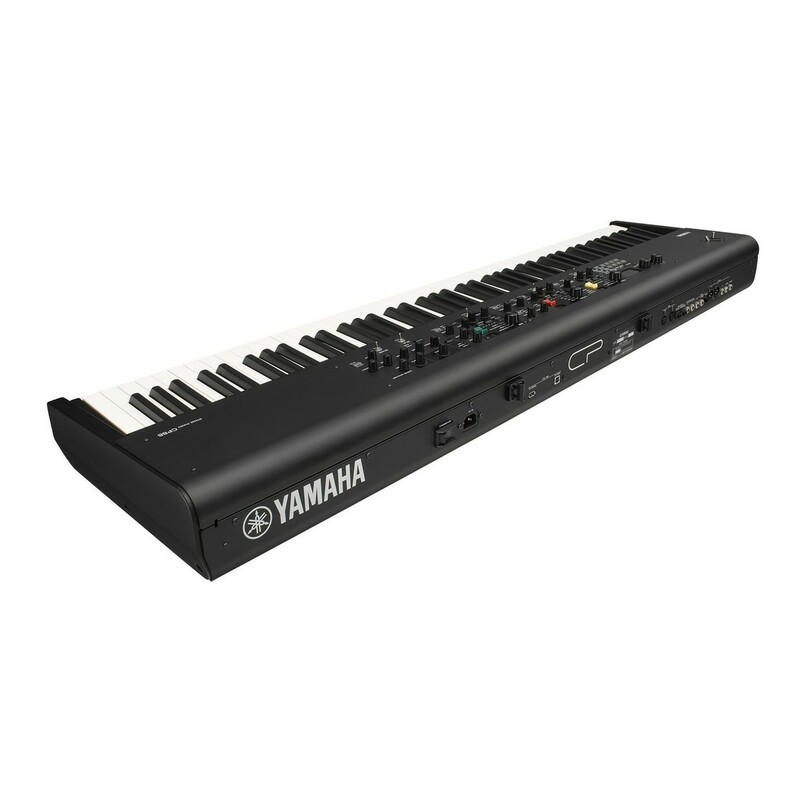 Take your performance to the next level with the Yamaha CP 88 Digital Piano. The synthesizer that represents both tradition and innovation! Experience the best of both worlds with the CP 88. Combining world-class sounds with cutting edge technology. 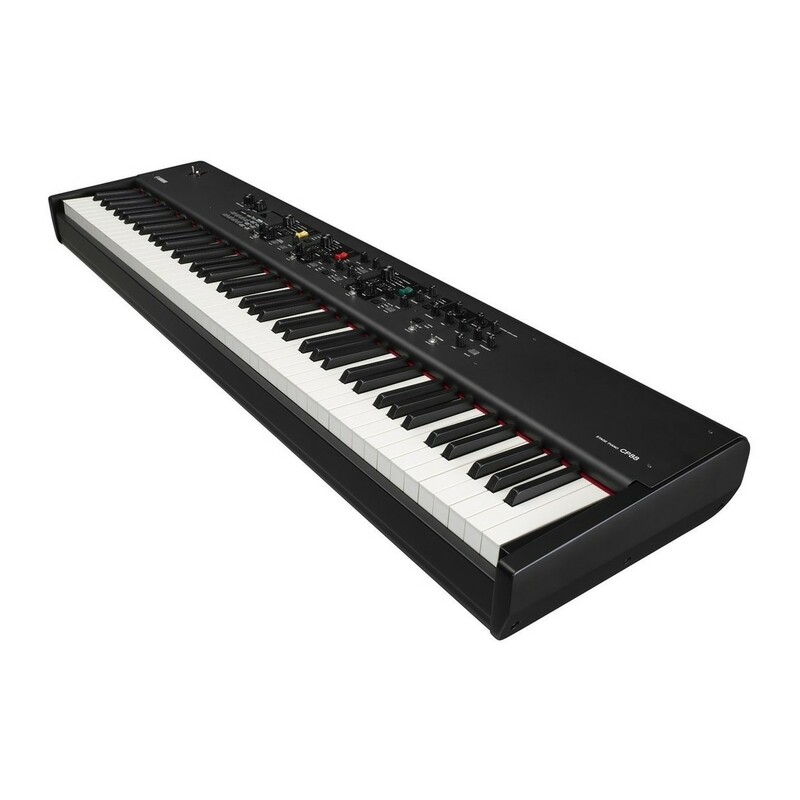 The all new CP 88 offers portability without compromising the quality of the instrument. So you can perform on any stage! Convenience in its purest form. 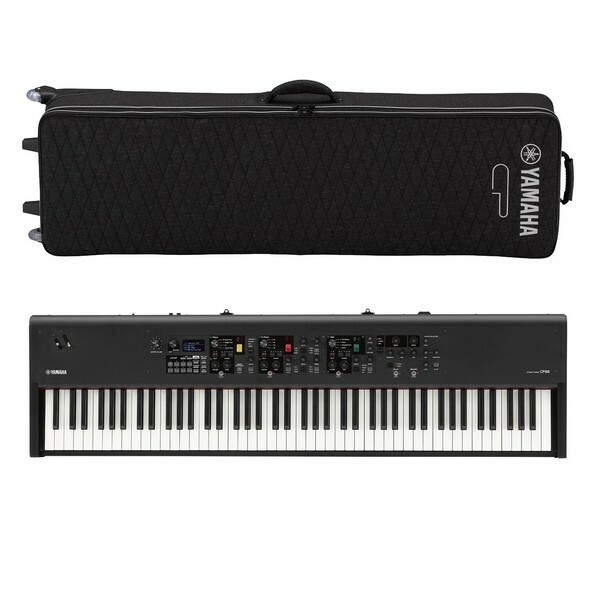 Additionally, this bundle includes a dedicated soft case for storing and transporting your digital piano. 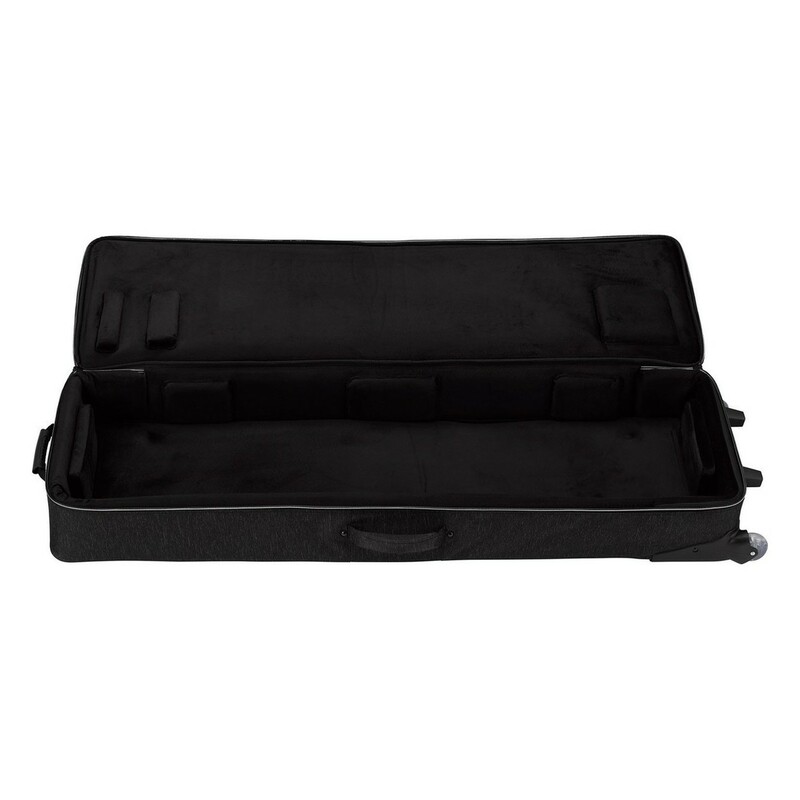 Premium-grade soft case for the Yamaha CP88. The Yamaha Softcase for CP88 is a robust case designed to protect the Yamaha CP88 Digital Stage Piano on the move. 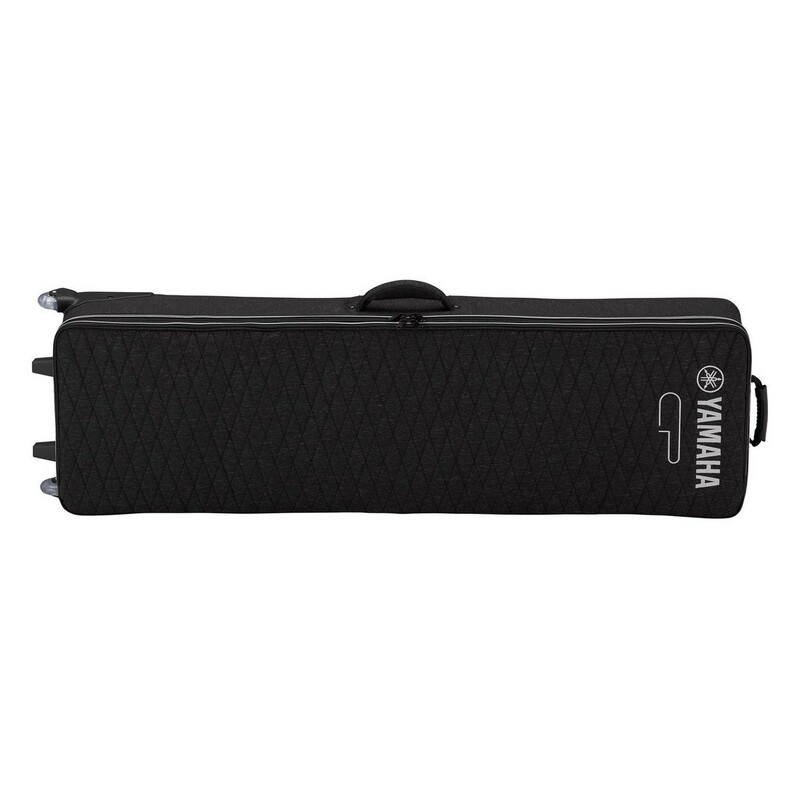 This lightweight and stylish softcase has high-quality zippers for keeping your digital piano secure whilst on the move. It even includes pockets for accessories such as pedals and cables. 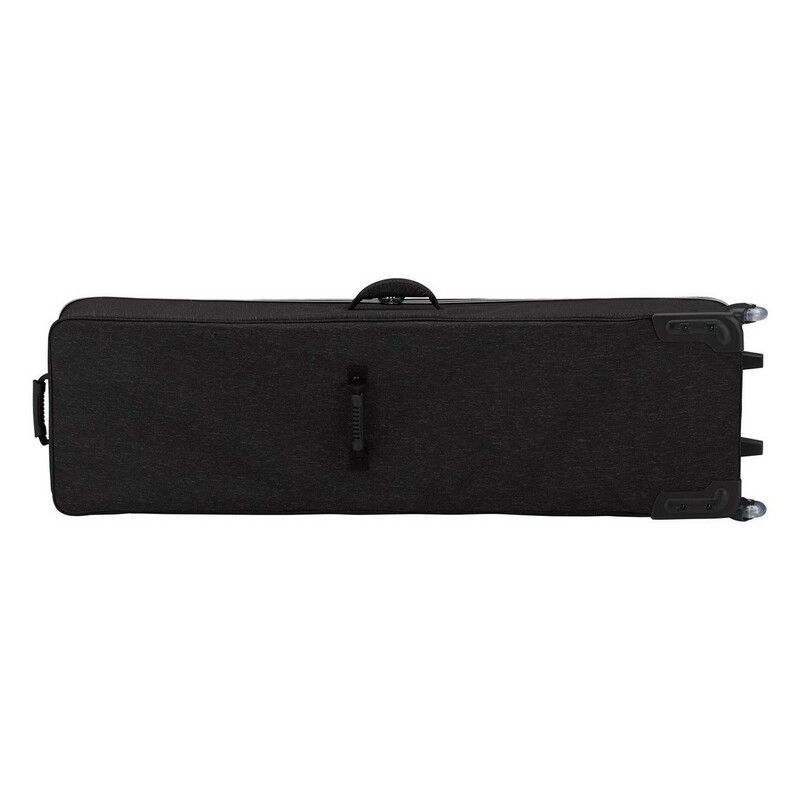 The soft case features built-in wheels for ease of mobility. 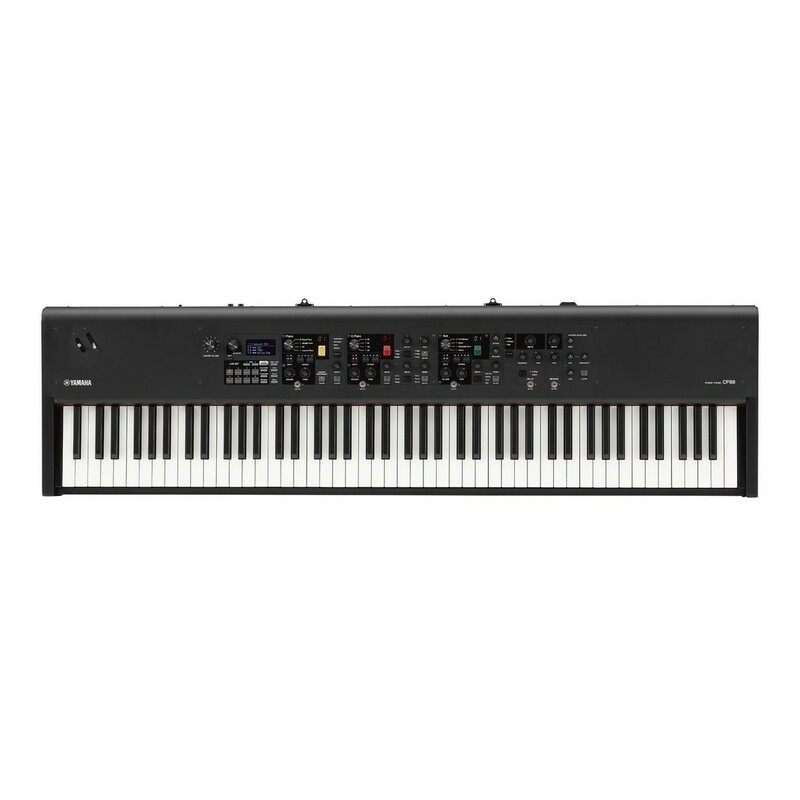 The built-in handles provide another way to carry your digital stage piano around. The highly robust exterior protects against superficial damage whilst on the move ensuring maximum durability.